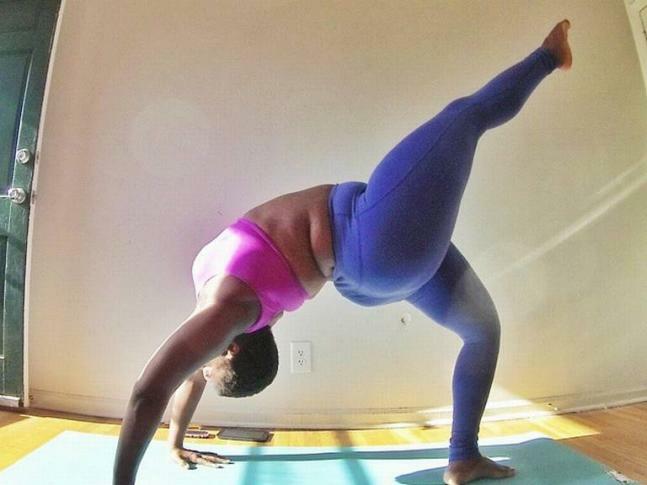 Plus size yoga teacher rocks Instagram! 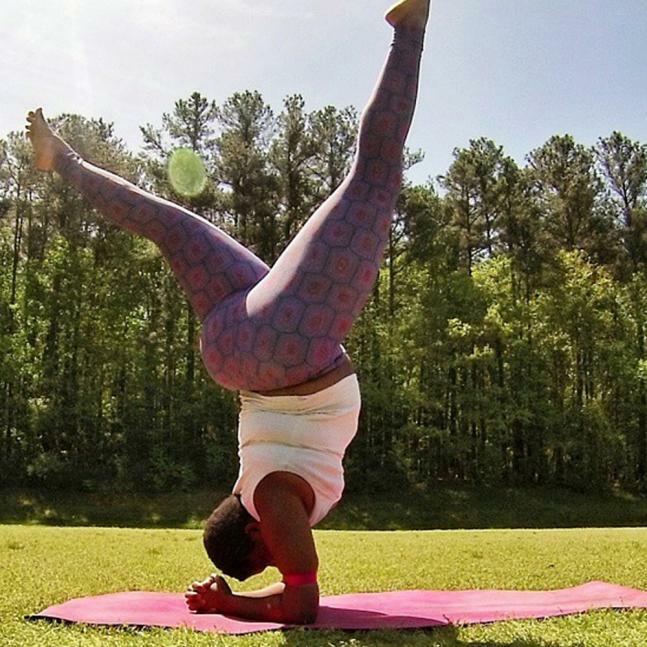 The North Carolina-based 27-year-old yoga teacher Jessamyn Stanley has more than 86,000 followers on Instagram. 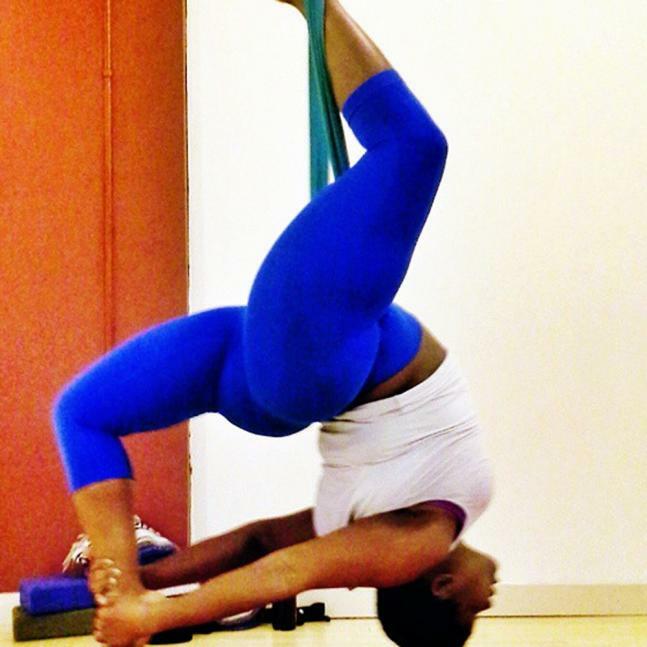 It's quite unbelievable to see how over weight Jessamyn performs diffuculr asanas so easily. 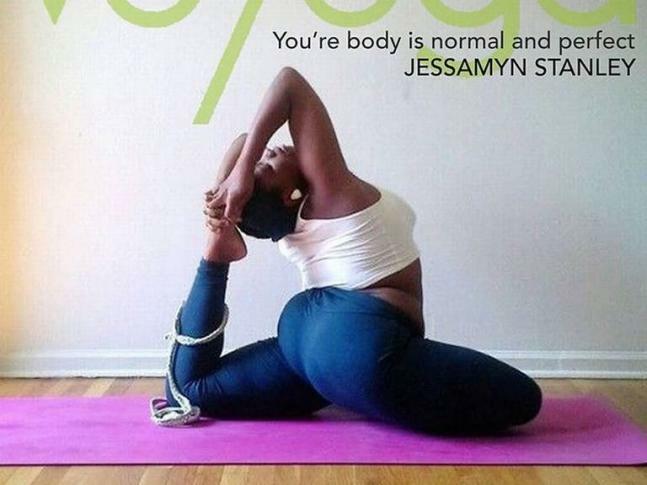 Jessamyn started practising yoga when she was 16. 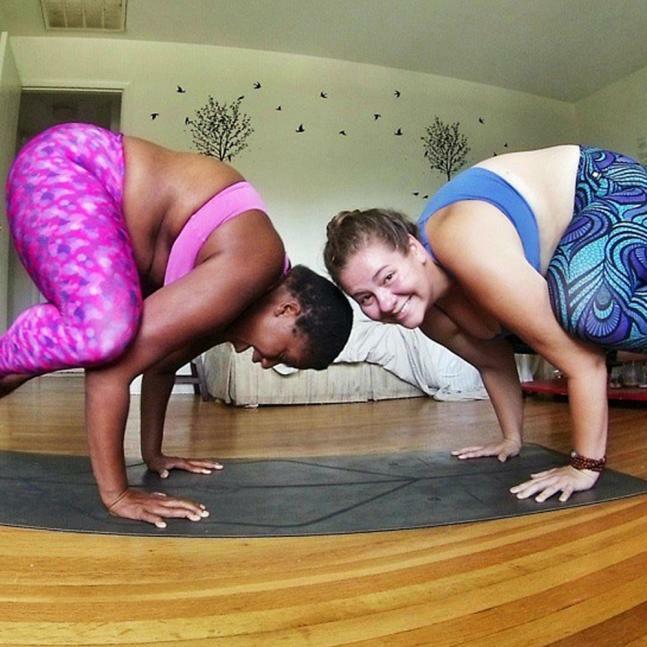 Stanley is 27 now who is a self-described 'fat yoga instructor'. 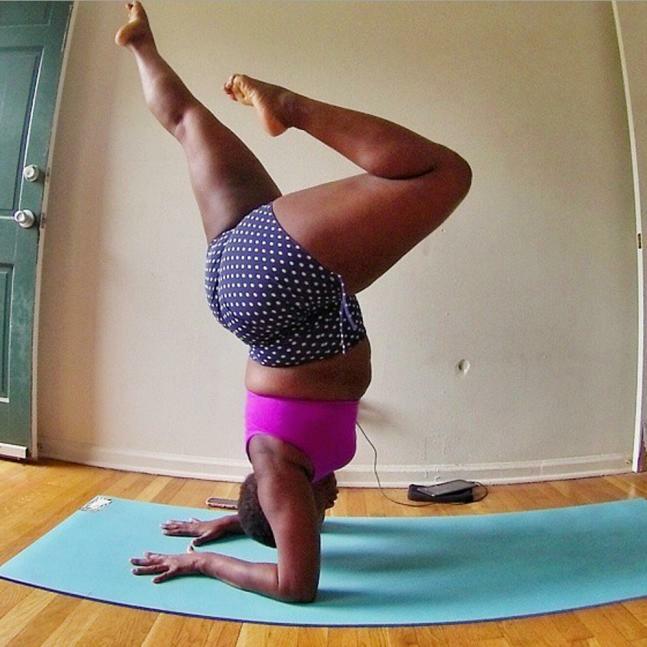 Stanley documents her yoga progression on her Instagram account. Stanley also gives Yoga classes to a number of students.